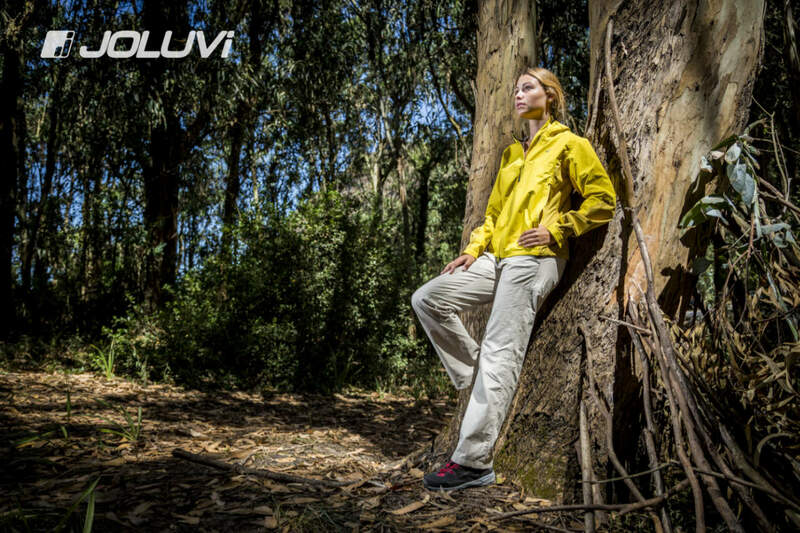 Joluvi, S.A. is a Spanish company dedicated to manufacturing and distribution of sporting goods internationally. This firm has a long experience starting in 1.971 as distributor of great prestige sport brands. was developed together with a solid commercial and financial structure. The firm has been growing year by year, being now consolidated within the sport market with a high recognition gathered in every country where Joluvi is present. Joluvi main strength is its continuous research and investigation for new materials using last generation machinery. This is a perfect combination to put together our designs accurately getting highly commercial collections with a great business performance for our distributors and customers. The company is located in the region of Asturias, also known as “Natural Paradise”, due to the combination of steep mountains like Picos de Europa, including the famous Picu Urriellu or Naranjo de Bulnes, which invite to enjoy outdoor sports like climbing, hiking or paragliding, as well as rivers to practice canoeing, rafting, canyoning, etc. It also have a privileged coastline and numerous beaches, which promote the joy of water sports and nautical activities. and guides to improve our products every day. This action also gives international recognition within the sports industry. The company and its different brands have been awarded with sport prices through the years and our quality is supported by our ISO 9001 quality certification in manufacturing and distribution. Joluvi Group owns show-rooms in the main Spanish cities like Madrid, Barcelona, Sevilla, Valencia, Granada, Valladolid and Vigo. The headquarters are found in Asturias. This group counts also with show rooms in Brazil, Germany, Slovakia, Czech Republic, United Kingdom and Portugal. Our working team is our main strength.